Looking Ahead is a monthly meme hosted by Tina at Reading Between the Pages. It’s a great way of sharing what you are planning/hoping to read that month. It’s also a fun way of seeing what other bloggers are planning on reading that month. This is my first month joining in. I’m looking forward to seeing if I follow my plan or if I veer off course completely. If you decide to join, don’t forget to visit Tina’s blog and link up! I’m still having a hard time believing it’s 2018 and now it’s already February! I read a lot of great books in January. Here’s hoping February is just as awesome! 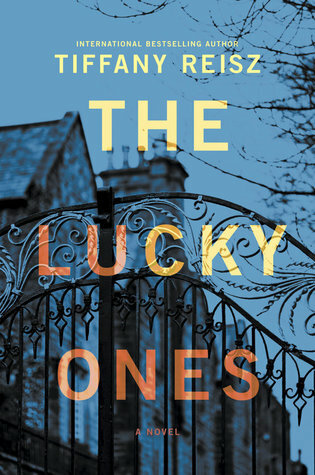 New York Times bestselling author Laura Lippman returns with a superb novel of psychological suspense about a pair of lovers with the best intentions and the worst luck: two people locked in a passionate yet uncompromising game of cat and mouse. But instead of rules, this game has dark secrets, forbidden desires, inevitable betrayals—and cold-blooded murder. 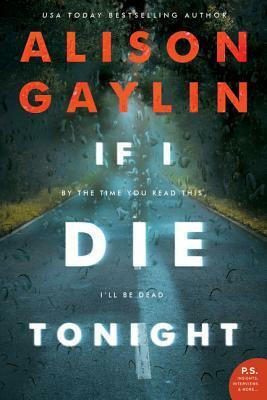 . .
What first appears to be a random home invasion reveals a family’s dark secrets in this domestic ticking-clock suspense from the New York Times bestselling author of See Jane Run. A hostile relationship with her sister and a complicated past with her father’s second wife have kept Robin estranged from her family for many years. But when her father’s new family is attacked in their house, with her father, his wife, and young daughter in critical condition in the hospital, she returns home to await their fate and hopefully mend fences. 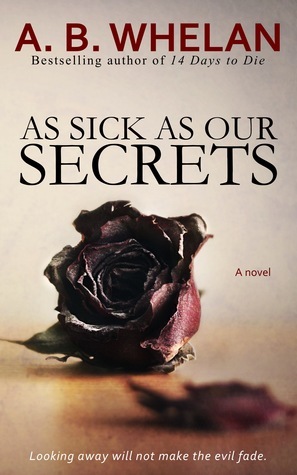 It looks like a random robbery gone awry, but as Robin spends more time with her family members, she learns they all had their secrets — and one of those secrets may have put them all in horrible danger. Aimee En, once a darling of the ’80s pop music scene, claims that a teenage boy stole her car, then ran over another young man who’d rushed to help. The case quickly consumes social media, transforming Liam, a local high school football star, into a folk hero, and the suspect, a high school outcast named Wade Reed, into a depraved would-be killer. But is Wade really guilty? And if he isn’t, why won’t he talk? 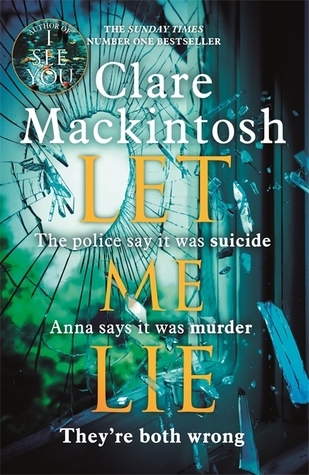 Told from a kaleidoscope of viewpoints—Wade’s mother Jackie, his younger brother Connor, Aimee En and Pearl Maze, a young police officer with a tragic past, If I Die Tonight is a story of family ties and dark secrets—and the lengths we’ll go to protect ourselves. You could have saved her. All clues were in front of you. Only you refused to open your eyes. 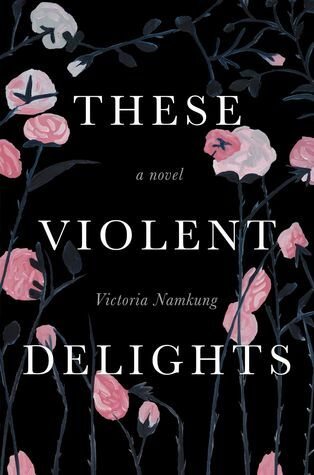 Seeking an outlet from her boring and purposeless marriage, Olivia Campbell finds herself deeply involved in a vigilante investigation into the murders of the Fifty Shades Killer. 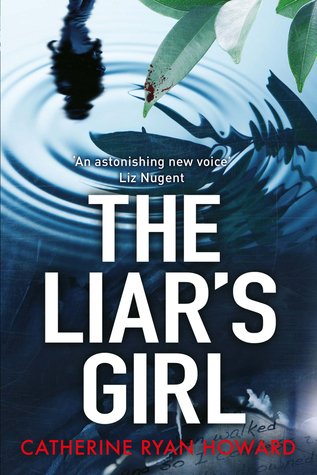 As Olivia traces back the footsteps of a missing girl, she can’t stop connecting the dots between the girl’s kidnapping and her husband’s unorthodox lifestyle. Fighting her own demons, she feels obligated to bring the killer to justice, even at the cost of her life. Now, torn between life-altering decisions, Olivia finds herself more alone than ever. The clock is ticking. Which decision is the right one? I hope everyone has a fantastic month! Great tbr hope you enjoy them. Oh my, you chose a great line-up there! I have a couple of these on my radar and now added another couple to my watch list. 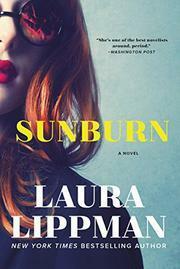 I love Laura Lippman and Clare Mackintosh, plus Joy Fielding and Alison Gaylin…. pretty much your whole list. I am looking forward to all these suspense books to ratchet up my reading intensity in the near future! I love your whole TBR! The Lucky Ones looks amazing! I noted down all of them. Will be reading them soon! All of them sounds amazing. Glad that I came across your blog ❤. Such a great list you’ve got here! I hope you will enjoy these… Have a great month and happy reading! A really great list! I have a few on my wishlist and I guess the rest will end up there as well 🙂 Happy reading! Thank you so much for hosting this meme! I love it! I hope you have a wonderful February with lots of great reads! Thank you Dee, you too! I’m glad you like this meme, I am enjoying watching it grow. I love seeing what everyone has in store to read for the month! Happy February Reading! You have some great choices coming up. I want to read some of them as well. Will have to check them out and see what to add. Thanks for sharing. 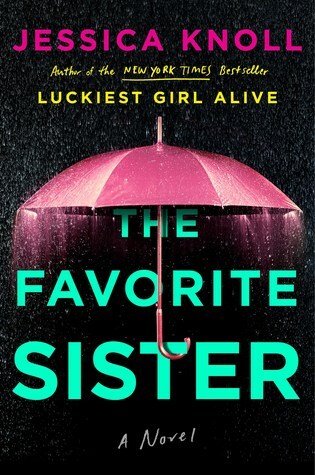 I’ve got three of the same, though I won’t attack The Favorite Sister until closer to publication (mostly because I couldn’t possibly read all the galleys I have for February!). 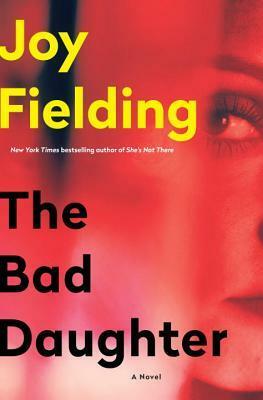 I’ve been chomping at the bit to get to Let Me Lie and I hope to be able to squeeze in The Bad Daughter. Can’t wait to read your reviews! I know what you mean. I got my order mixed up and started reading some earlier than I should’ve. I should know better than to pick up a book and say “oh I will just read a few pages”… That rarely works. I like to read a few books set a time but sometimes I get carried away. I look forward to your reviews! Happy reading and have a great month!